Welcome Home! 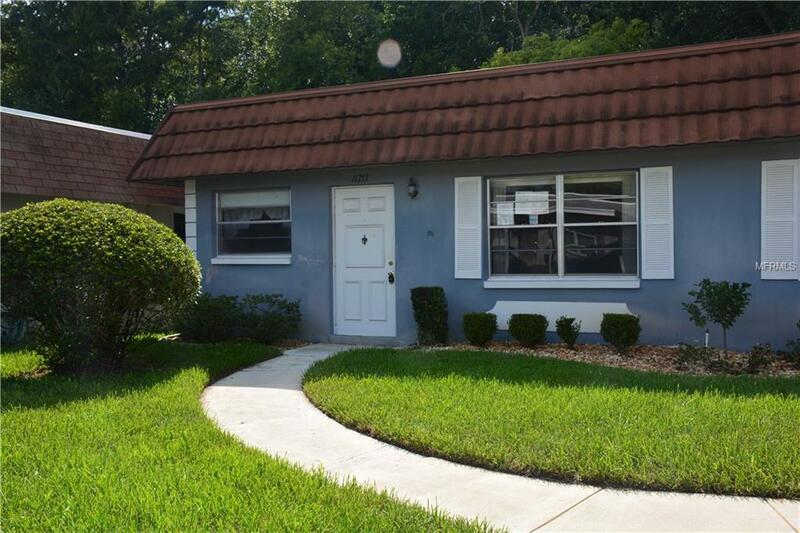 2 bedroom 2 bath home in 55+ community that has so much to offer. Great place with tons of amenities for active adults and beautiful trails and lots of nature and all that has to offer. Close to major interstates, highways, shopping, dining and beaches. Make your appointment today for your private showing.